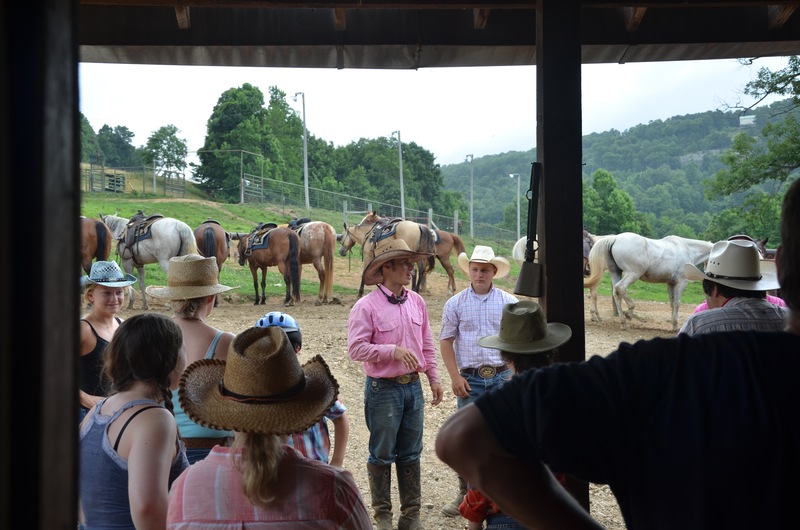 Barry and Amy Johnson, owners of Horseshoe Canyon Ranch, met working at a Wyoming Dude Ranch while enrolled at Brigham Young University. 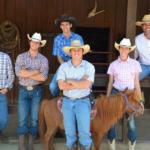 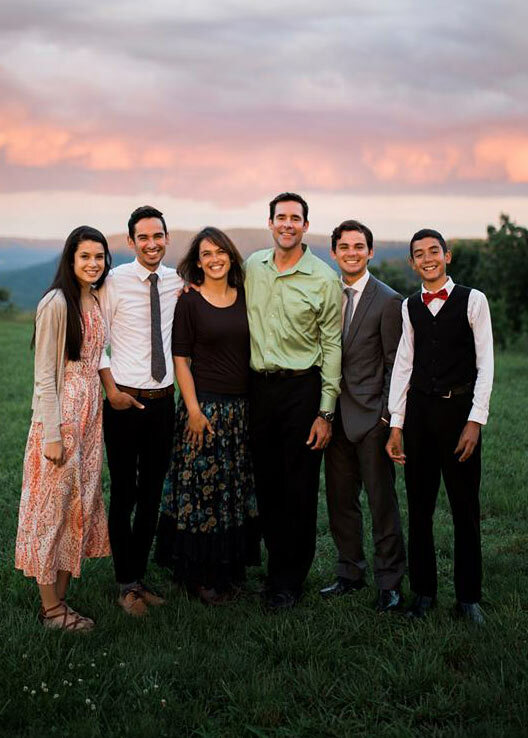 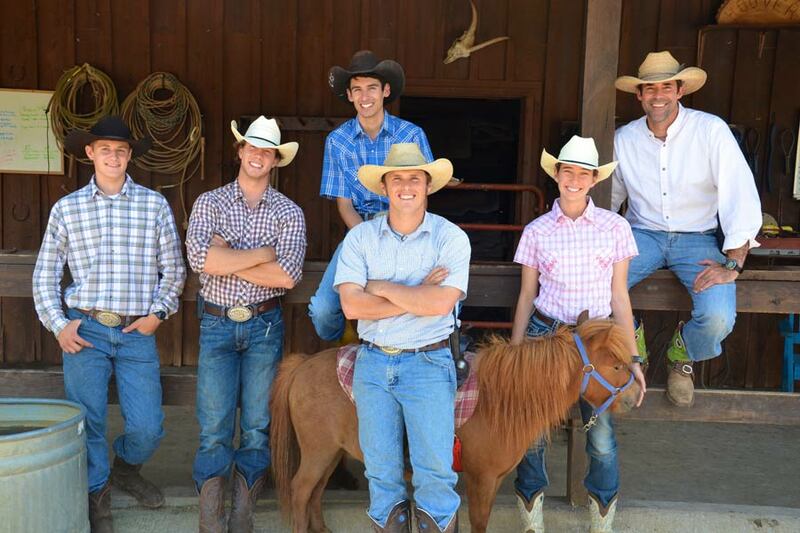 Together, and with their four children (Cameron, Cody, Sierra, and Creed) they bring a love of ranching, and the outdoors, as well as 20 years experience in the Dude Ranch Vacation industry. 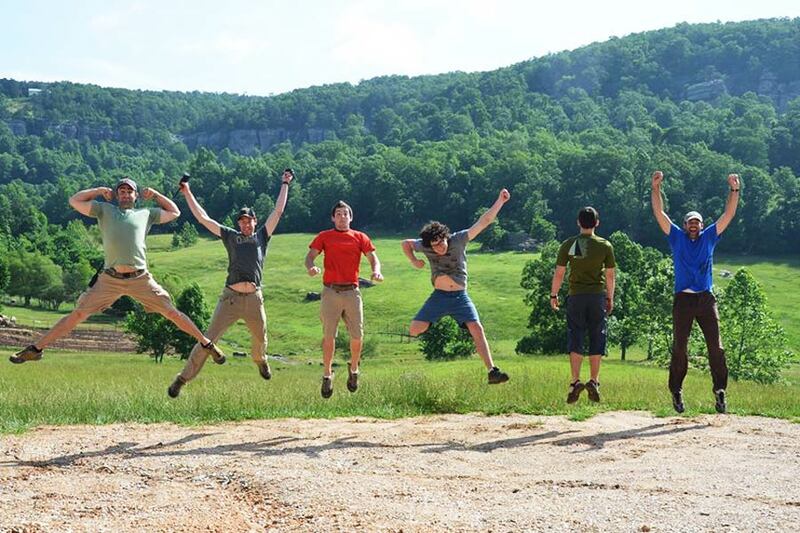 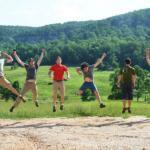 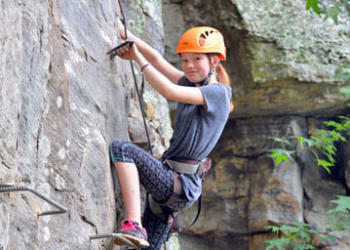 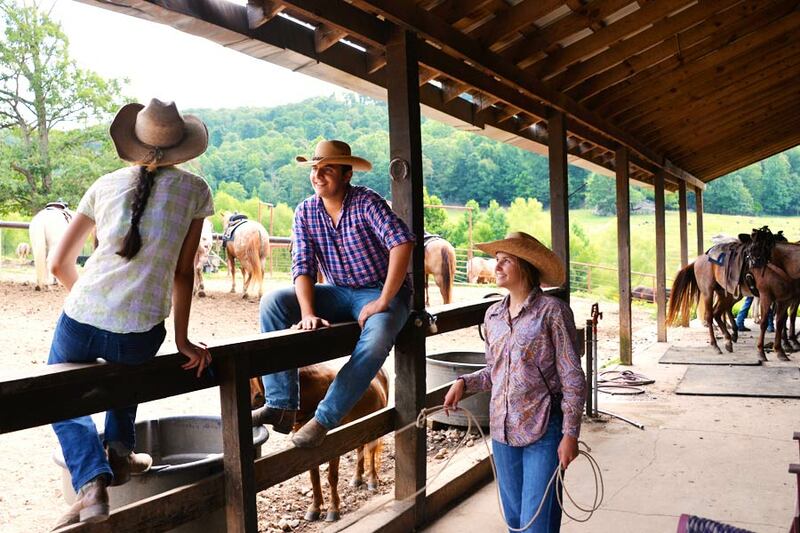 Horseshoe Canyon Ranch was started to share the experience of family, the outdoors, and horse and rider in a setting where folks can reconnect to the past, enjoy the pristine setting of the Ranch and get a sense of what’s really important. 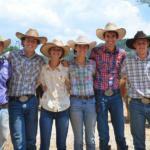 Barry’s parents Martha and Jerry love this Dude Ranch as well, and really enjoy telling folks about the kind of experience they will have when they bring their own families here. 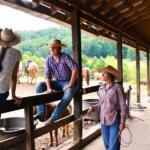 Their warm southern hospitality is almost addicting, with many families and groups returning year after year. 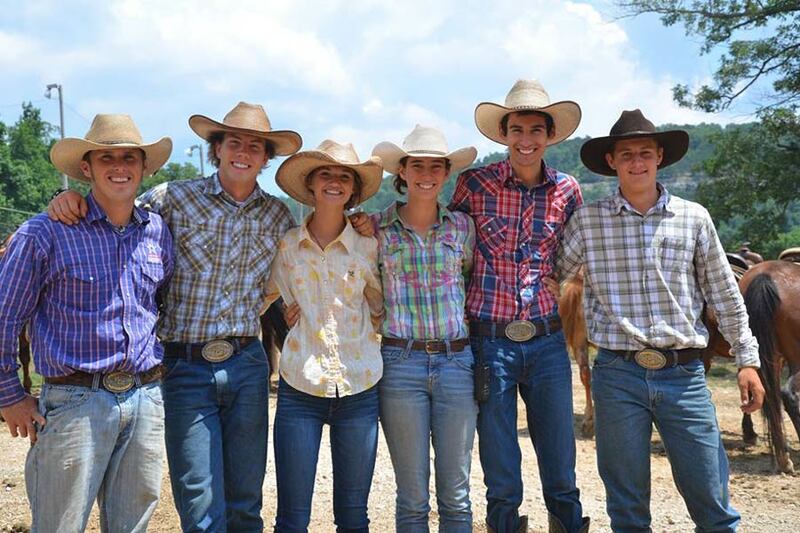 Our dude ranch staff is friendly, professional and anxious to make you feel right at home, so think back in time and imagine the Old West with the smells of leather and livestock. 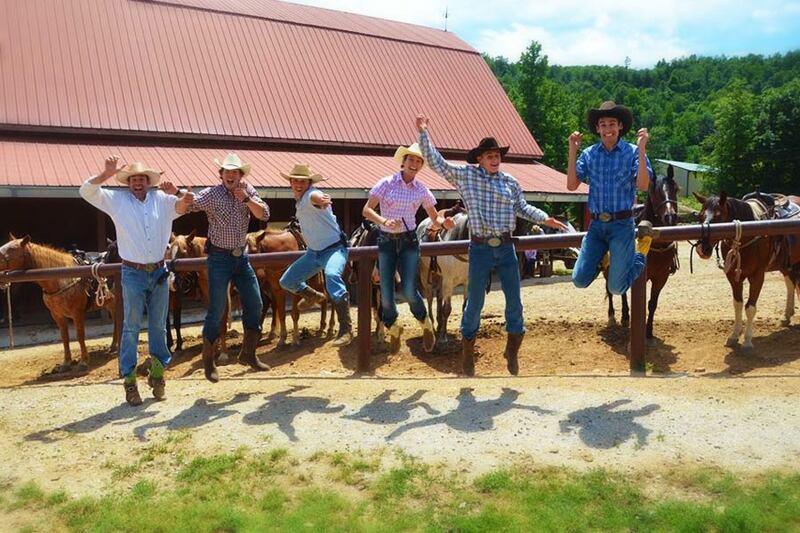 Forge new friendships with hardworking, friendly people and live your Western Experience with Southern Hospitality at our Arkansas family dude ranch.